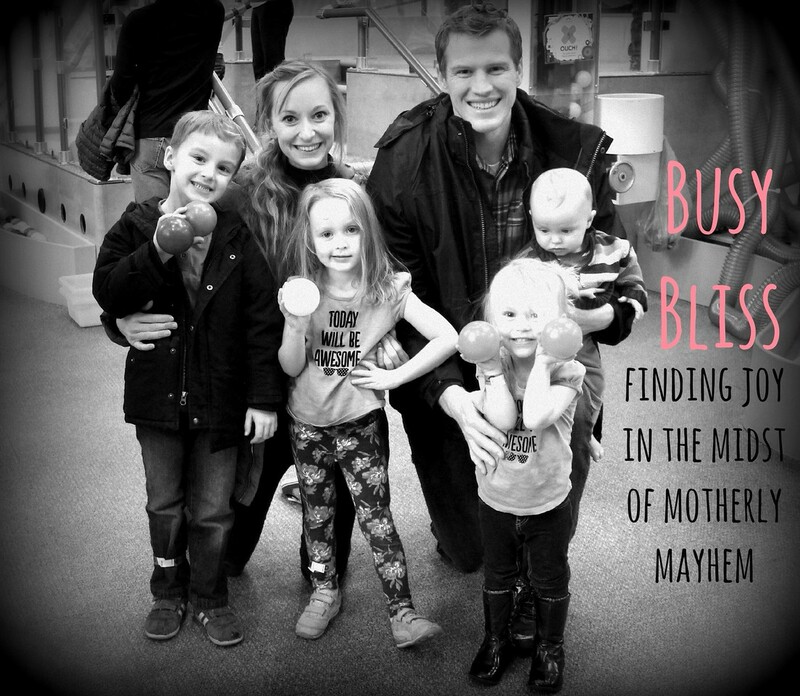 BusyBliss: Finding the Joy in the Midst of Motherly Mayhem: Life-Changing Pancakes!! You HAVE to try this pancake mix. Other moms have told me that it changes their life and they can never eat other pancakes ever again :) I whip up a ton of mix (it has healthy whole wheat flour and oatmeal) and Brayden eats these pretty much every other day. SO YUMMY! I got the recipe from Melskitchencafe.com and we have altered it to be even more amazing... she suggests using buttermilk or a plain yogurt/milk combo, but I've tried it and vanilla yogurt makes ALL the difference. The type of vanilla yogurt even matters... Dannon Light & Fit vanilla has been the best. I haven't experimented with using coconut oil yet but please do share if that works well! Mix all the dry ingredients together in a mixer with a paddle (or by hand). With mixer on slow speed (or gently by hand), drizzle the vegetable oil into the bowl slowly while the mixer is running. When all the oil has been added, stop the mixer and squeeze a clump of mix in your hand. If it stays together, it is just right. 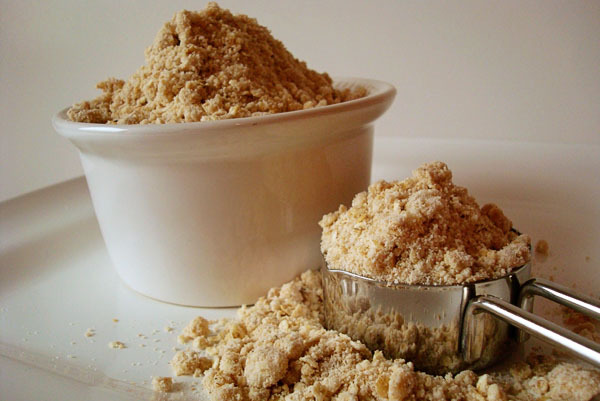 If it is still crumbly, add another tablespoon of oil at a time until the consistency is correct. Store in an airtight container for up to two weeks at room temperature or indefinitely in the refrigerator or freezer. To make the pancakes: whisk together 1 cup of mix, 1/2 c. vanilla yogurt (I have found that a thick constancy works well like "Dannon Light & Fit vanilla",1/2 c. milk, and 1 egg. The mixture may seem thin at first but the oats will soak up the milk as it stands - let it stand for about 5 minutes. Heat a griddle around 325 degrees and drop the batter onto it. Enjoy!! *Some have added mashed bananas, vanilla, and cinnamon... YUM! I love this recipe too (Mel's blog is my favorite food blog), but I've never done it with vanilla yogurt and milk. I'll have to try it. Thanks for the idea. Also, have you tried her homemade syrup with it...delicious! Thanks! We'll have to try it very soon! I love mels kitchen cafe and I'm loving this blog of yours! I'll definitely use your tricks/knowledge with our little one. Instead of vegetable oil could I try useing a healthier oil like coconut oil? Oh and just fyi, melskitchencafe says to use buttermilk or plain yogurt - which is ok but not amazing. I've tried everything and I found that the VANILLA yogurt (Dannon Light & Fit) makes ALL the difference! Just curious, but how is this healthy if it uses a whole cup of oil? It's a cup of oil in the whole mix. Not a cup each time you actually cook them. I use canola rather than vegetable oil just to help. Each cup of mix makes about 6 pancakes... so the whole cup of oil spreads around to about 60 pancakes. Maybe you could experiment with using applesauce instead of oil at the time of mixing - I haven't tried that yet. I just made these and - ohmygoodness - they're amazing! Great job! So when you make the mix it isn't a dry mix? So you add the oil to the ten cups of dry mix? So then how do you store it? It doesn't seem convenient to have a ball of frozen pancake mix? I'm kinda confused! Do you think I could use all wheat flower? Or is the ap flower important?